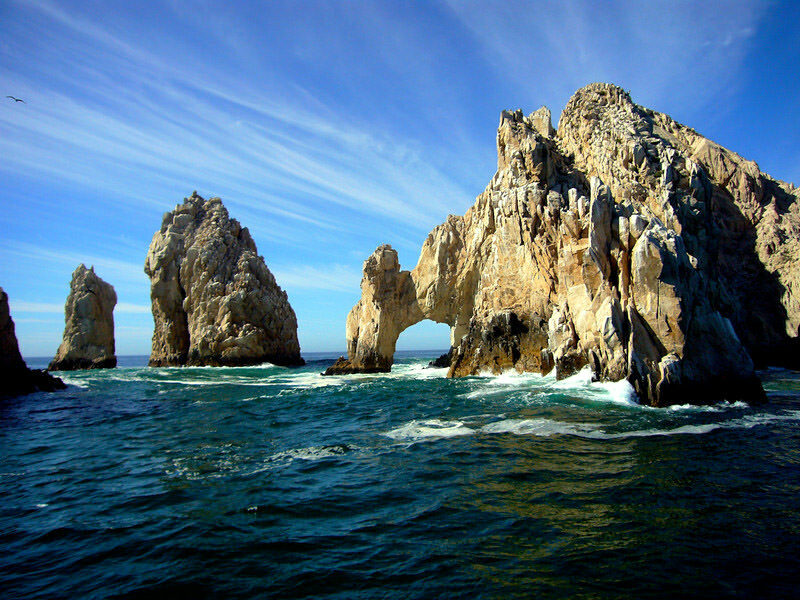 People always associate them with something solemn and fine. 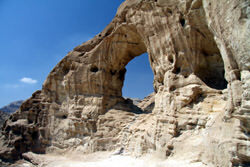 Arches often decorate places of celebrations. 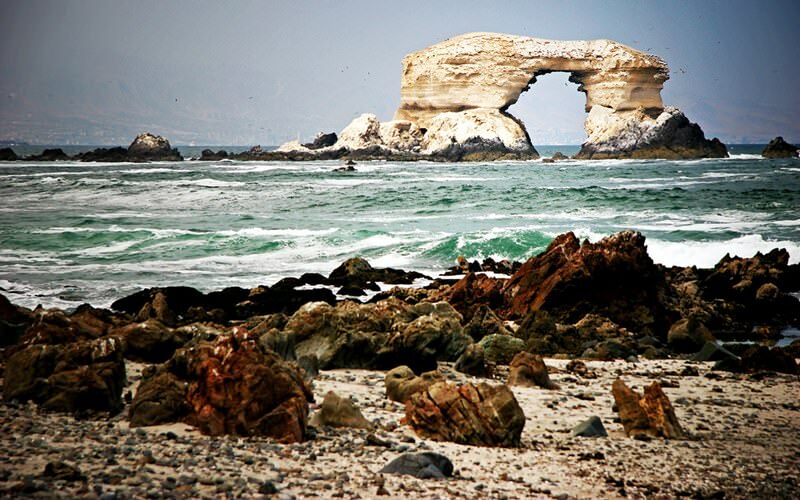 Formed by forces of nature, arches look absolutely inimitable. 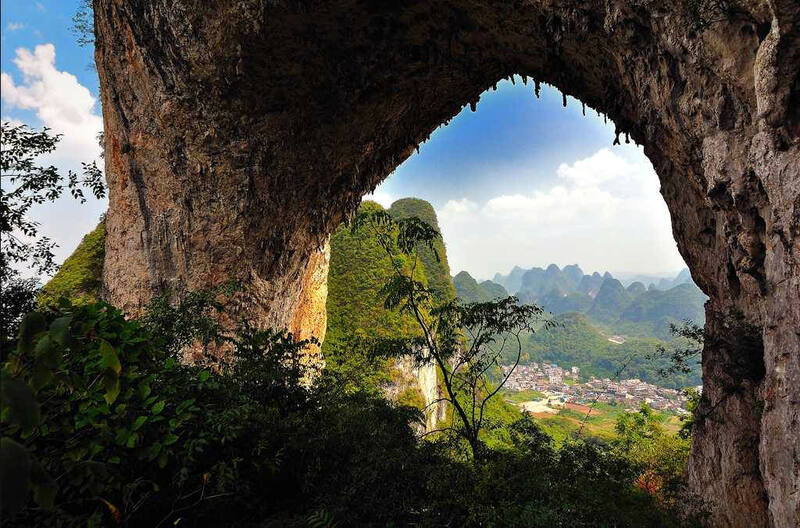 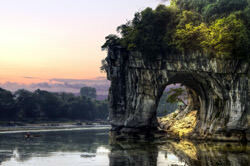 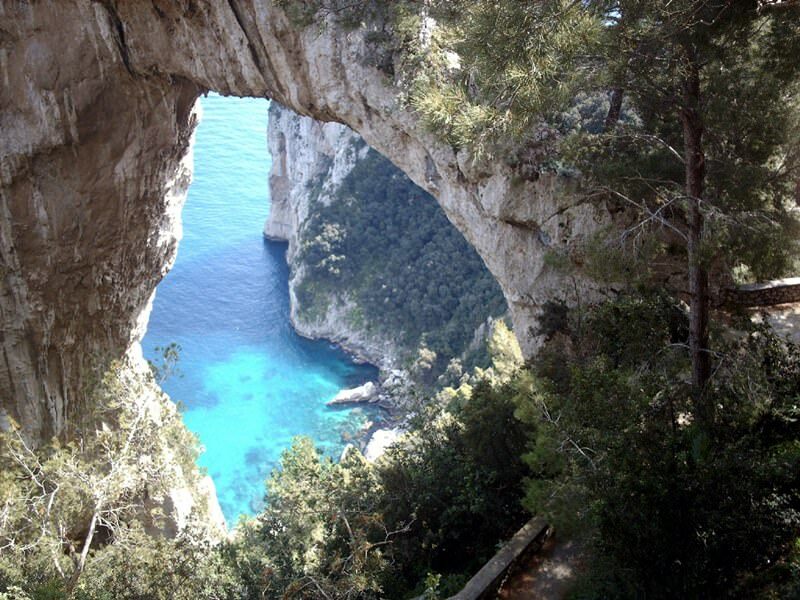 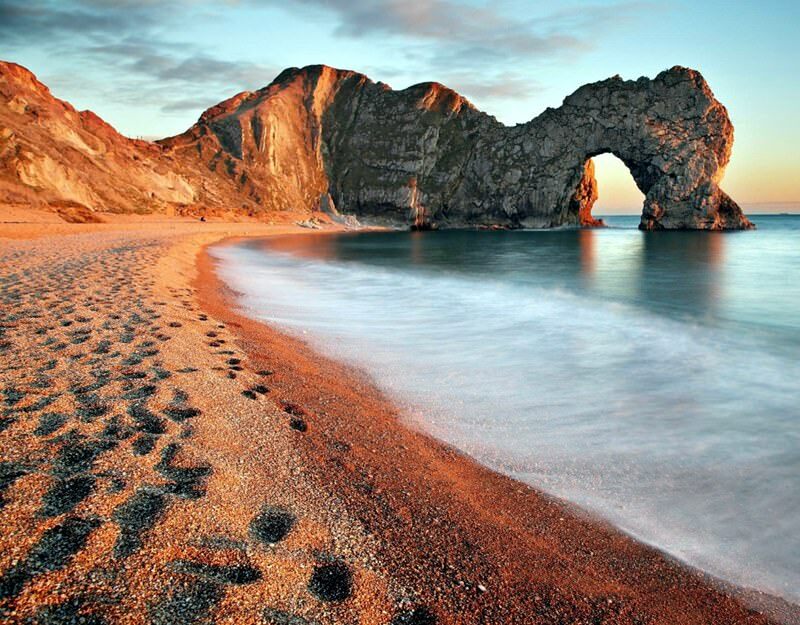 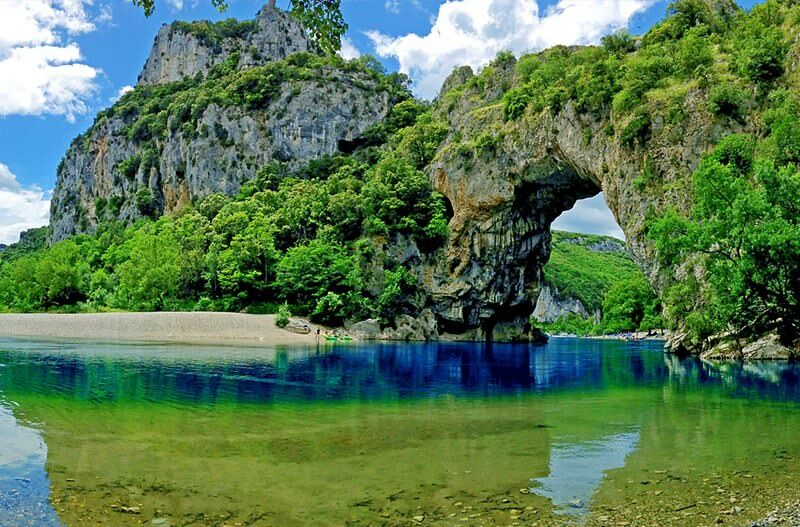 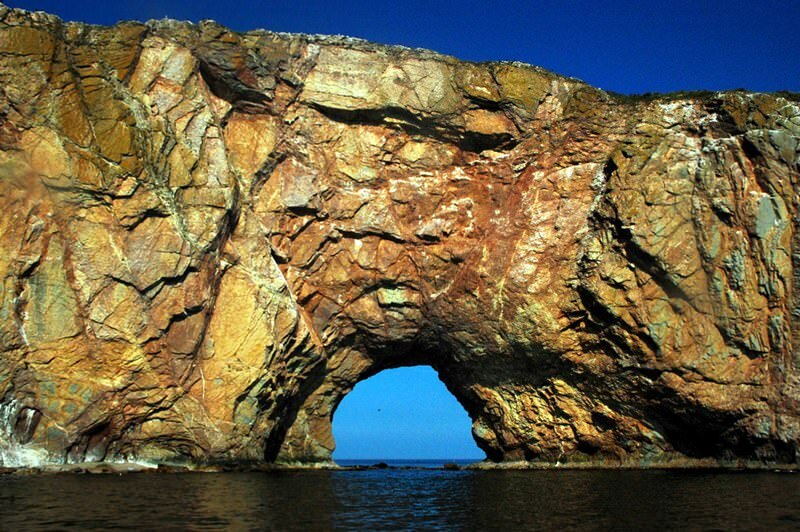 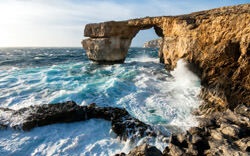 Thousands of people admire the most beautiful natural arches of the earth every day. 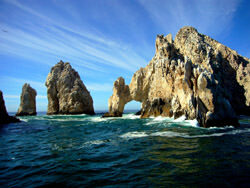 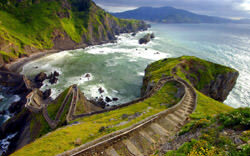 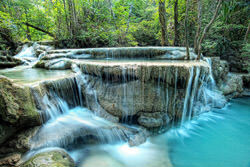 Some of them are located in remote mountain areas, while others are surrounded on all sides by sea. Some of the amazing sights can be reached only on foot, and to enjoy the harmonious view of others, you need to rent a boat. 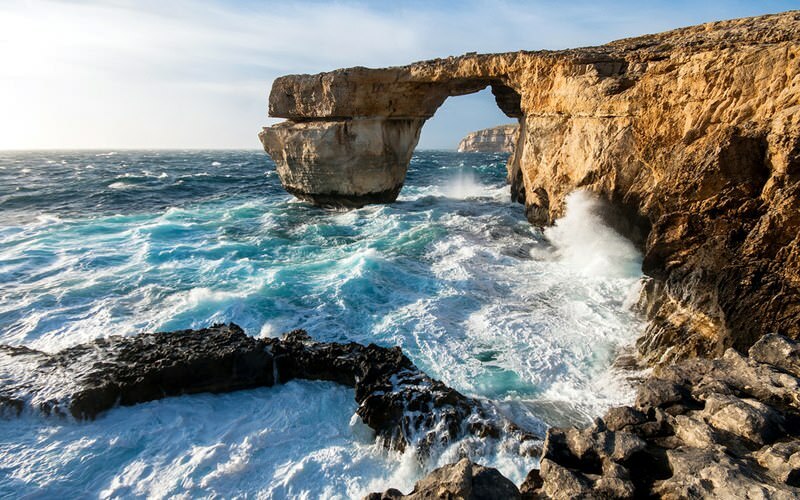 For millions of years, water, sun and wind have been working continuously to create these natural architectural masterpieces. 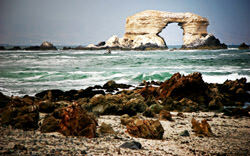 Each arch is truly unique and deserves the attention of all connoisseurs of natural beauty. On the territory of the state of Utah in the USA is located the amazing Arches National Park where you can find the largest and one of the most beautiful natural arches in the world. 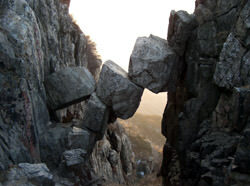 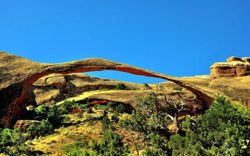 The Landscape Arch has quite a regular geometric shape, and is, therefore, often compared with a picture frame. 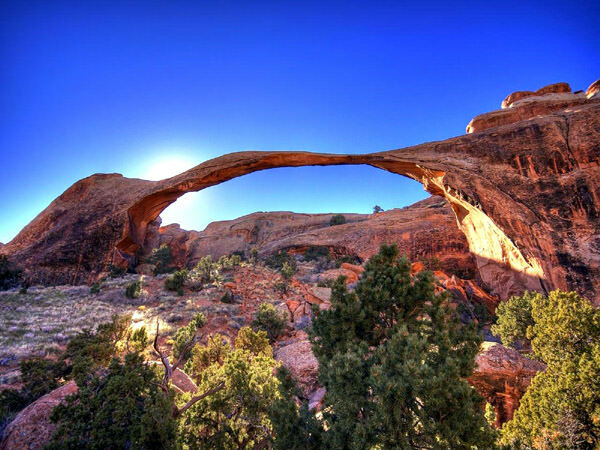 The length of the arch is 88.4 meters. 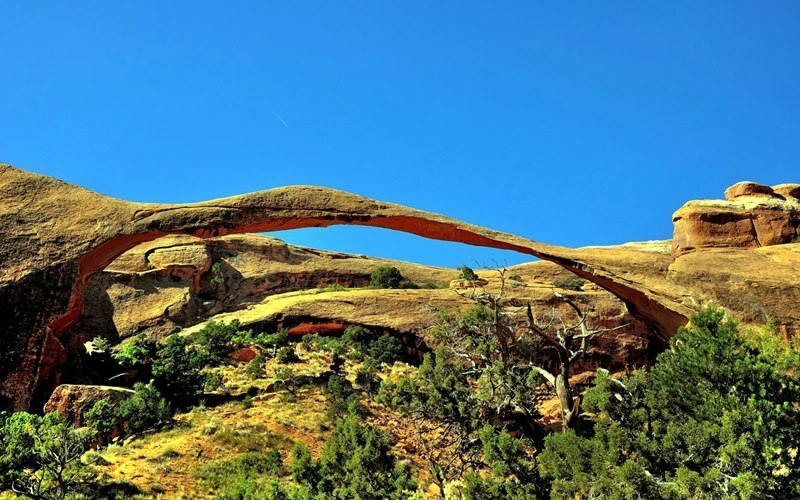 Outwardly, it seems incredibly fragile and elegant, so it involuntarily gives an impression that the arch can collapse at any moment. 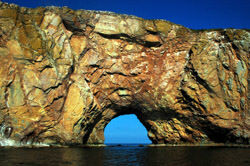 The natural arch has been formed by a red sandstone, in the locals' circles it is often called ‘Cowboy Pants’. 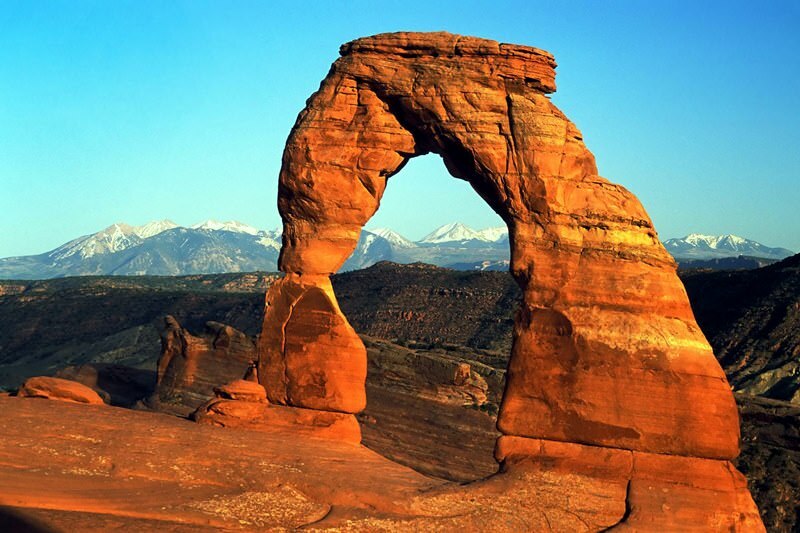 The strange geological formation is considered an important national symbol for the inhabitants of Utah. 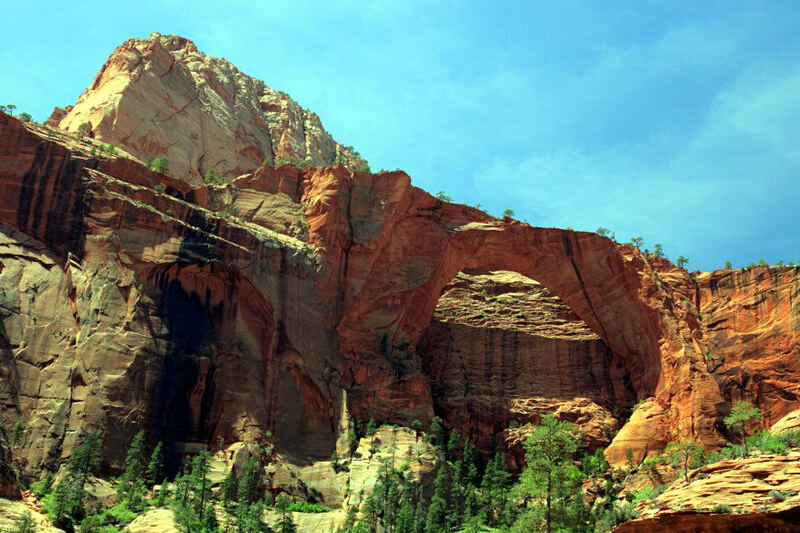 The image of the arch can be seen both on the license plates of cars and on postage stamps. 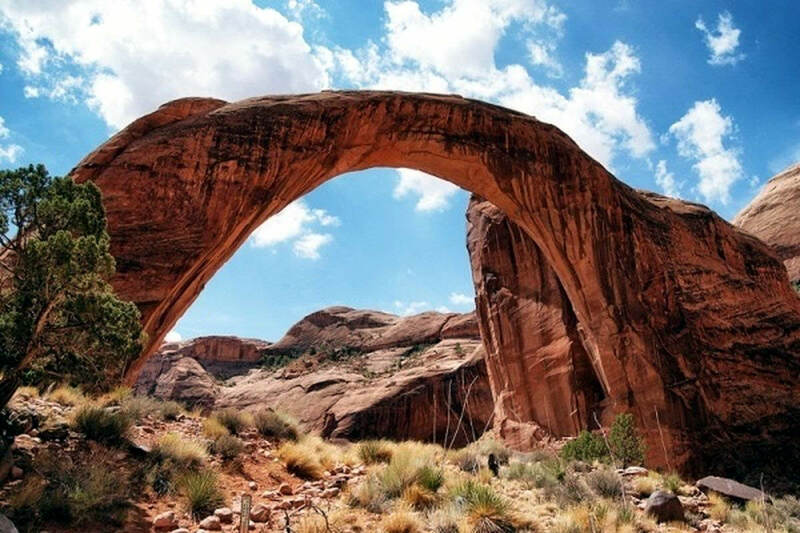 The landscape arch is the largest in the park and one of the largest arches in the world.